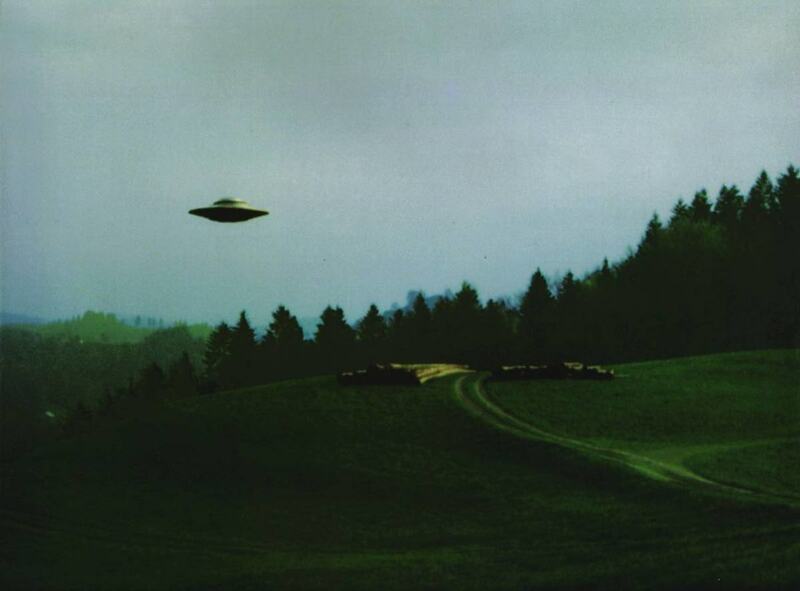 UFO sightings are fascinating but also scary experiences. I care to go out on the proverbial limb and say that at least some of my viewing audience has in fact seen a UFO at least once in their lifetime. Statistically 1 in 5 have. That glimmer of silver over the mountain line, or the hum of something unfamiliar. It all ties in to a bigger picture. The visual is just part of the experience, maybe even the less important part to some people. UFOs are still very much a mystery and will most likely remain so for some time but seeing one puts the witness in an entirely new environment. This is usually an environment of nay saying and harsh questions of character and dignity. To see a UFO places you in the spectrum of being judged. You can be judged a witness to a true mystery, or in most cases a nutjob who is out for self publicity. It is difficult to really make a connection with others as to what you saw or may have seen if they are busy criticising you. The ongoing effects of UFO sightings are well documented and despite the outcome we must embrace what we see or at the very dimmest think we see. 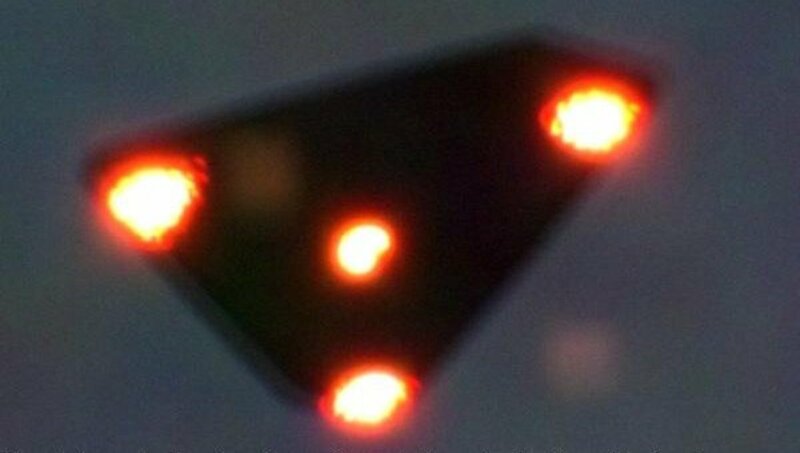 The triangle UFO is a common sight, but does that sight stop after seeing it does? So you have seen a UFO? Having been a paranormal investigator I have had my fair share of UFO cases. Each presents unique and difficult pieces of evidence to explore and evaluate. Each case stands alone from others but at the same time forms a coherent link between the world of the UFO and those who are either fortunate or unfortunate enough to see one. Sightings can be embraced or shunned and either way there will always be some underlying effects presented to the person or persons who have made the claim to have seen a UFO. It is after all human nature to shun such acclimation as extreme or silly. In my work with my team Dravenstar Paranormal Research Team I make it a point to treat each UFO witness as a credible and intelligent person regardless of what they are telling me at the time. This creates an atmosphere that eases the person up a little bit and also gives them some support in knowing that neither I, nor my team are going to give them a hard time over what they claim to have seen. It is this attitude that I think allows us to separate good reports from bad ones. There has always been a correlation I have found to remain constant in what I would consider the good cases. Seeing a UFO does not end after the craft has departed from someone's vision. One aspect of my work is that I always conduct follow up interviews with any witness I am honored to interview. I try to follow up at least twice a year and if the case seems prolific I try to make it a point to touch base more frequently. It is these extended interview that have taught me that there are everlasting effects linked to UFO sightings. Some physical while others are mental, emotional, and even sexual in nature. These added ill effects have been what has kept some UFO witnesses from ever coming forward with their accounts. Let me get a little more detailed as what I am talking about here. A typical UFO witness is labeled the second they tell anyone about what it is they think they saw. A definitive stigma emerges that places them in a category alongside such remarkable diseases as dementia and schizophrenia. This label is both unfair and bias but it is something that every UFO witness must accept. It is this label and the slurs that follow it that create a great deal of trauma toward the person who has made the claim. Sometimes being called crazy enough will create an irreversible thought pattern in which the witness actually thinks they are crazy. Emotionally they start to doubt themselves and subconsciously they feel they may be crazy and may have made up what they think they saw. I have seen a great deal of this type of situation arise and each time it makes the witness or witnesses sketchy about telling any details of their encounter. The mental stress that follows their revelation, a revelation that should be considered above and beyond expectation becomes their downfall. 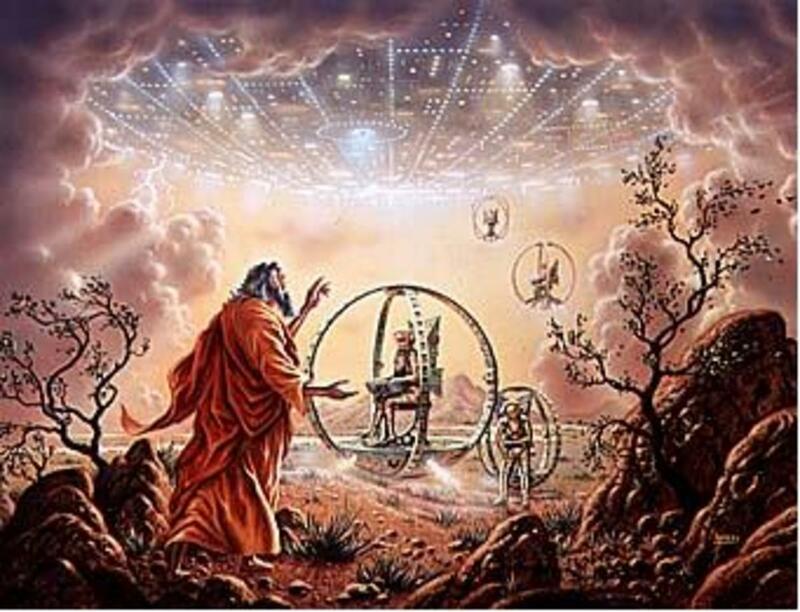 UFOs in their own way are a terrifying and traumatic experience enough for most of us to have difficulty in dealing with yet alone the added stress of our own sanity being questioned. I would like to make it known that there are in some circumstances lasting physical effects to witnesses as well. Some exhibit burns and scars without ever fully being able to grasp the origin of the wounds. To these people the lasting effect of the UFO is a bit more visual and a bit less demeaning but still even physicality makes for emotional turmoil. My work has often led me to look at these cases from a standpoint of how would I, if presented the same discouragement deal with such a heated and controversial attack on my character. This thought process does help me to better understand the person I am interviewing as well as aids me in seeing the world in the view they have now been forced to see it with. Embracing the idea of criticism in this manor is not an easy task, nor is it one I would recommend but for those of us wanting to truly explore the intricate details of the lasting repercussions of UFO sightings it is a must. Seeing each witness go through the gauntlet of emotional and physical discomfort all brought on by something such as a UFO sighting is a very unpleasant task to undertake but we must do so in order to fully understand the person and their encounter. As a seasoned researcher into the UFO phenomena I am the first to tell you each person reacts differently. Some suffer little to no after effects of their sighting other than the occasional have to of defending their character. Others slip into fits of depression and sadness because what they once considered normal has been shattered at it's very core by this unforeseen occurrence in their lives. It is a rare thing to see a witness who was not the least bit afraid of what ridicule would surely fall on them once their report was made public. It is that fear that adds difficulty to us as researchers in gathering the vital information from first hand accounts that could lead us to really make some headway on a UFO case. Fascinating reads from other hubbers. 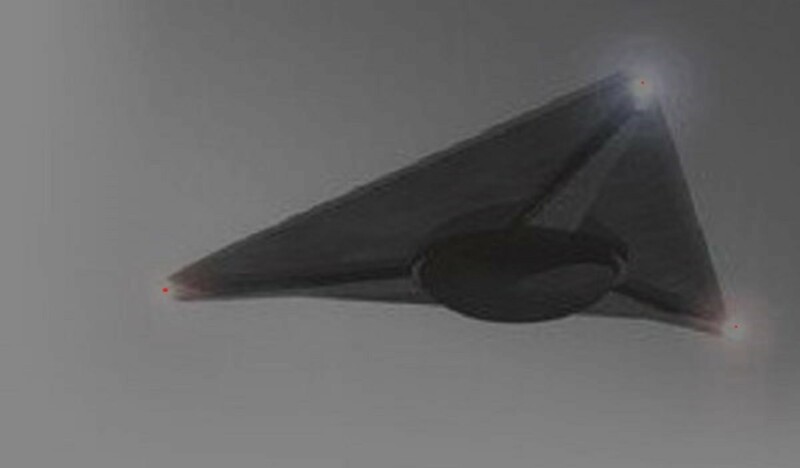 UFO technology is always one step ahead of us. Wonder why that is? UFO Evidence - Conspiracy or Shocking Truth? Can We Handle the UFO Disclosure? Can the American people handle the truth? It seems that the issue of the UFO files disclosure revolves around this question, and is the reason used to continue keeping the public in the dark. In many ways we are approaching each case as emotional sponges, ready to soak up what information we can draw out of a reluctant witness but also we must be able to at the very least set some level of assurance that we are not going to judge and further pour salt in what may be a very unsatisfying emotional wound. 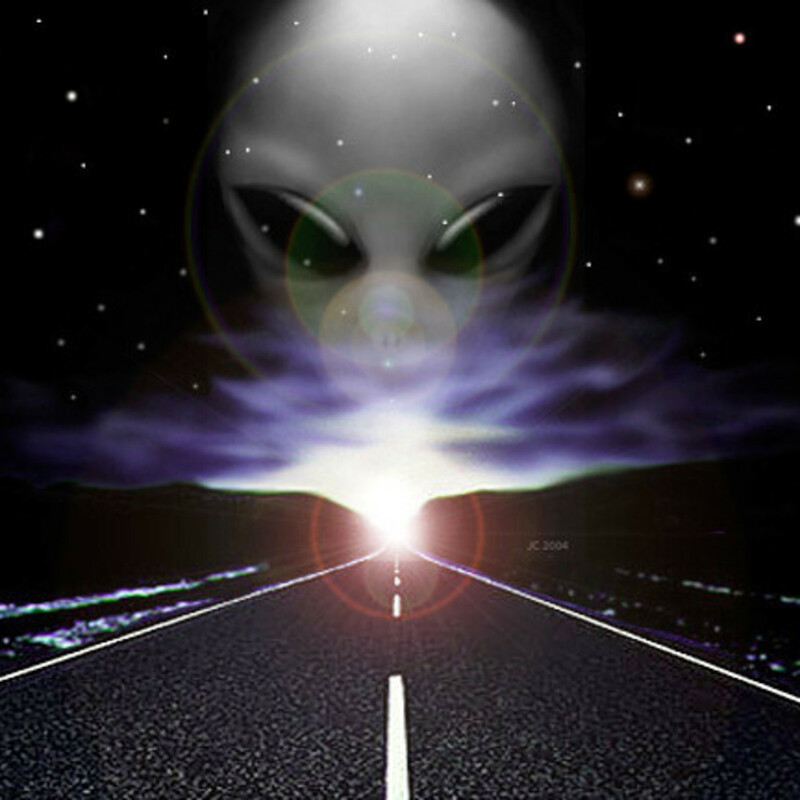 As I am often quoted saying "seeing the UFO is only half of the emotional distress, the rest comes from whispers on the sidewalk or nights when you are just to mindful to close your eyes". How can we set some ease to these fine individuals who have offered to share with us something that will become an ongoing emotional roller coaster? We must first accept that what they are telling us is either what they believe or a totally fictitious account. Either way we need to treat these persons with the greatest level of respect and dignity. Than we must assure them we are not here to make fun of them or negate what they believe they saw. It is only our job to document everything in hopes that we can discover what really happened. I hope and trust something I said here will help you to help others deal with this most remarkable event in their lives. 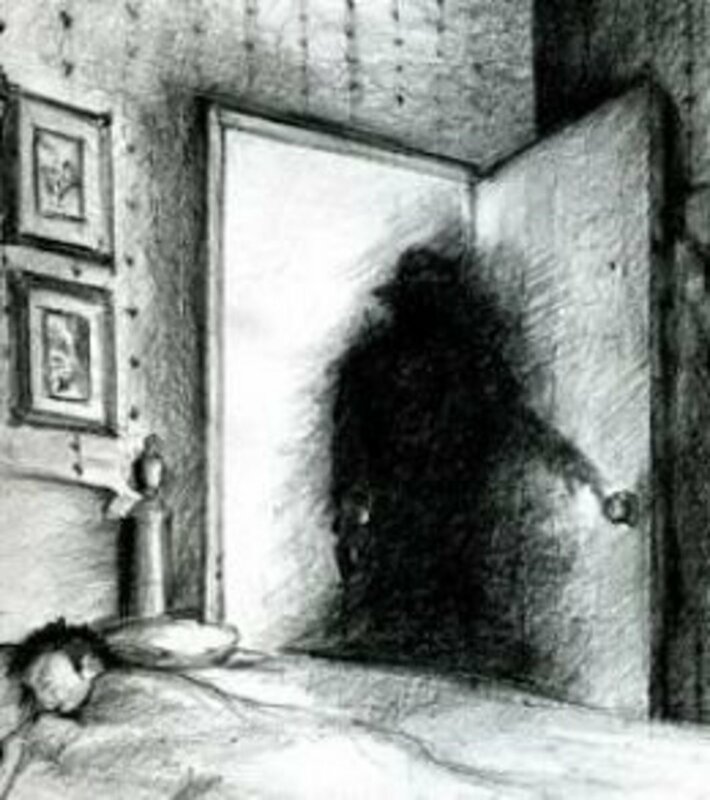 My dad and his wife saw a UFO and the my dad started seeing what he believed to be ghosts, as if it opened a door to another dimension. Thank you very m,uch. we try to be the team that makes people feel safe about what they tell us. I've not seen a UFO but I've had other paranormal experiences. I also consider myself to have a healthy mix of skepticism and open mindedness. It's always tough to try to get into someone's head when they are claiming they saw something amazing. Did they make a mistake? Are they lying? Are they crazy? But then there's that other possibility, that they're telling the truth. Even if that's true for only one in a thousand who claim to have sightings its still worth giving every person the benefit of the doubt. Sounds like you do great work! I have been following the disclosure actually. I think it is amazing that you are writing a book and would love to read it. It's not about my own experiences as such, though it is those experiences that led me into writing the book. However, I have published a few hubs about my experiences. The book will be called Secrets Behind The UFO Disclosure Movement. Two other recent events you may be interested in are Steven Greers Sirius movie and the 5-day citizens hearing on disclosure which just happened in Washington. That is amazing. I would love to hear more about your book. 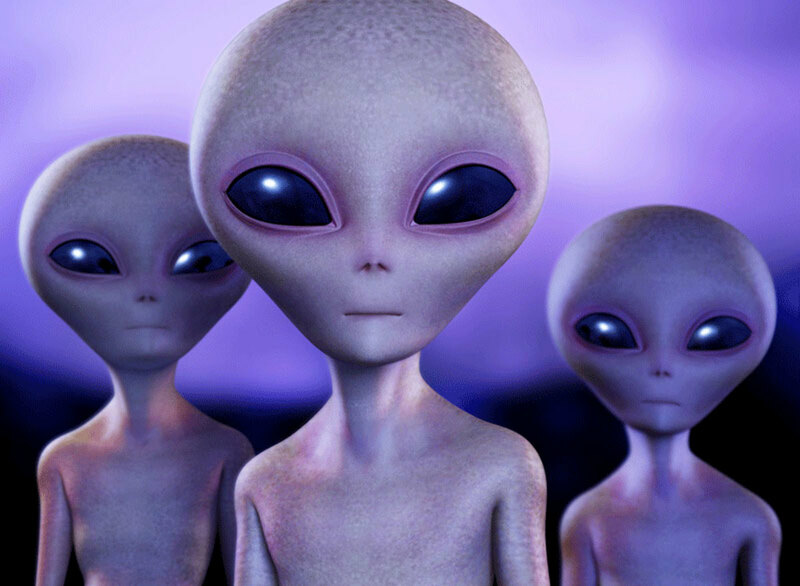 Excellent, I have indeed seen UFO's... and a person who I have concluded must have been a human-alien(grey) hybrid. I'm also writing my first book on this topic.